De-icing 12 months out of the year? Why? How? The odd-ball jobs are our specialty. If you need to get out a mess and we do mean ANY mess call us. 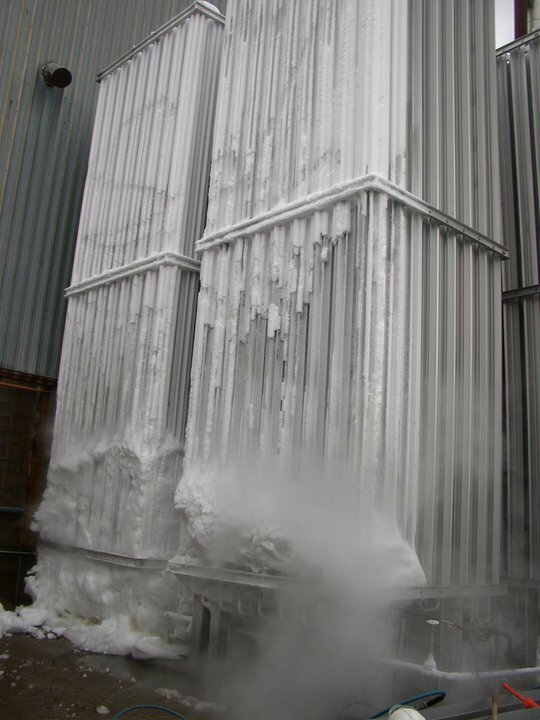 We will clean up (or melt away) your problems quickly, efficiently, and most important safely. Atlantic provides de-icing services in Boston, MA and throughout New England for both residential and commercial needs. Contact us for more information.